There is no ground water on our island. Two seawater desalination plants supply the entire island with drinking water. 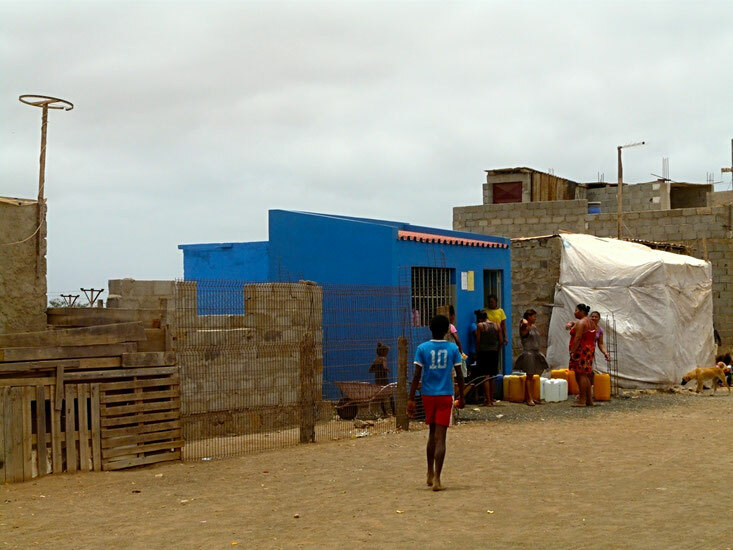 The inhabitants collecting their water at public "Fontenarios". 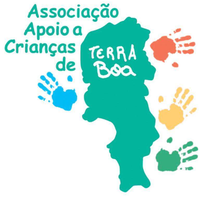 Because the next 3 km away, we have built the first private water tank in Terra Boa as early as 2011. Since them, we provide the settlement with clean drinking water. We ensure the delivery of the water and take care of the maintenance of the tank.